PhytO2X (powdered blend beta - carotene prep. and ascorbic acid). 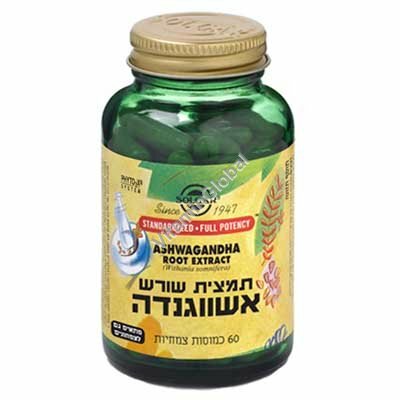 Solgar Ashwagandha Root Extract are encapsulated with natural ingredients: microcrystalline cellulose, magnesium stearate. Vegetable capsule shell: hydroxypropylmethyl cellulose. For adults 1- 2 capsules daily, preferably at mealtime.